Delhi is a kind of place which doesn’t disappoint any type of person whether vegetarian or non vegetarian. There are numerous restaurants in Delhi according to different budget. One can here find luxurious swanky restaurants, easy on pocket restaurants and classy cafes as well where one can enjoy lip smacking dishes. 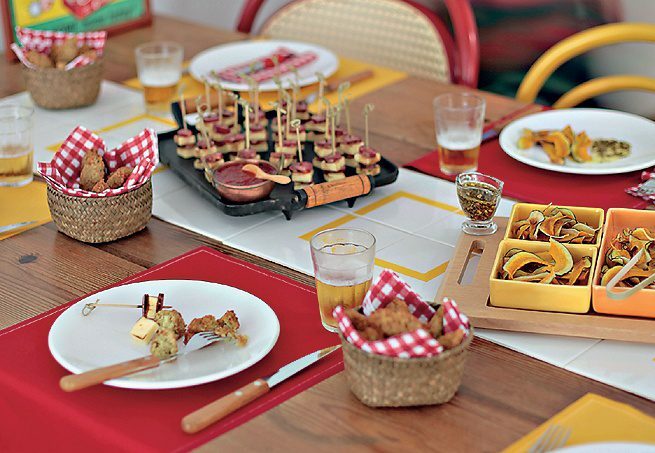 Below is the list of some amazing restaurants where you can enjoy the meal in just Rs. 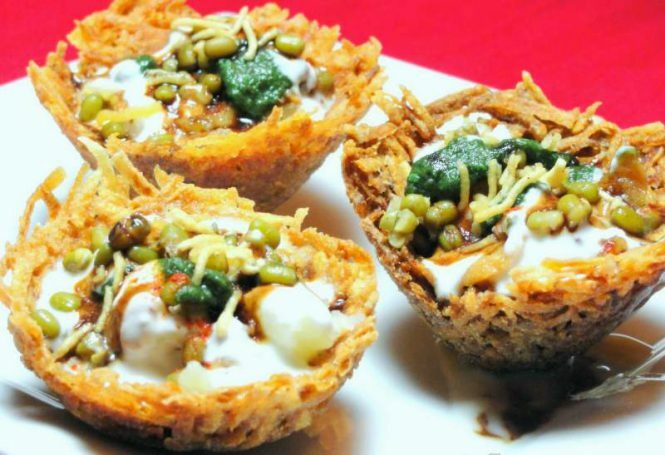 500, visit these restaurants on Delhi tour. This amazing cafe is situated in the North Campus area of Delhi, which is one of the most famous areas of Delhi because it is a hub of students and University of Delhi’s most happening colleges are only. 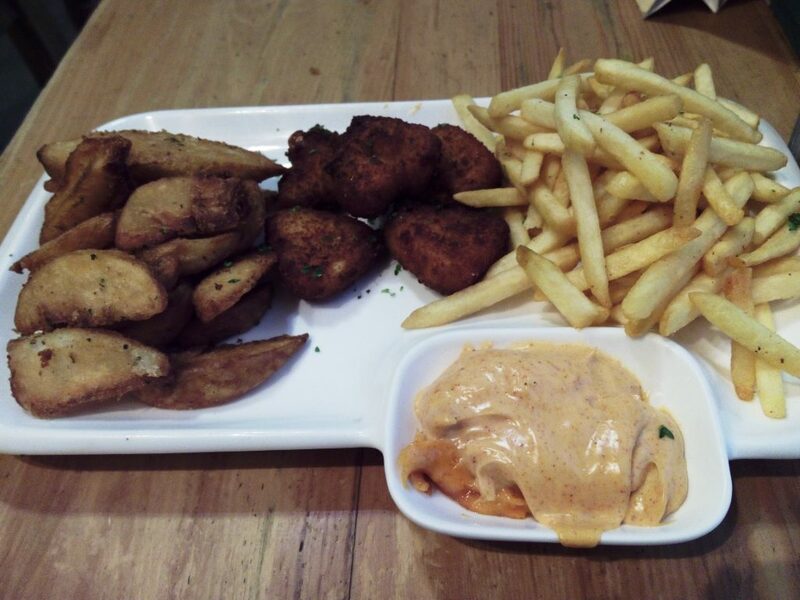 The ambience of Ricos is relaxing and the resonable prices of the lip smacking food makes this place really alluring. This enticing cafe also has a section of bookshelf in the corner so that you can read books till the time your order gets ready. Punjabi By Nature is a amazing and perfect choice if you want to enjoy typical punjabi food but at a reasonable price. The pleasant ambience, lip smacking food and friendly service makes this place a must visit. 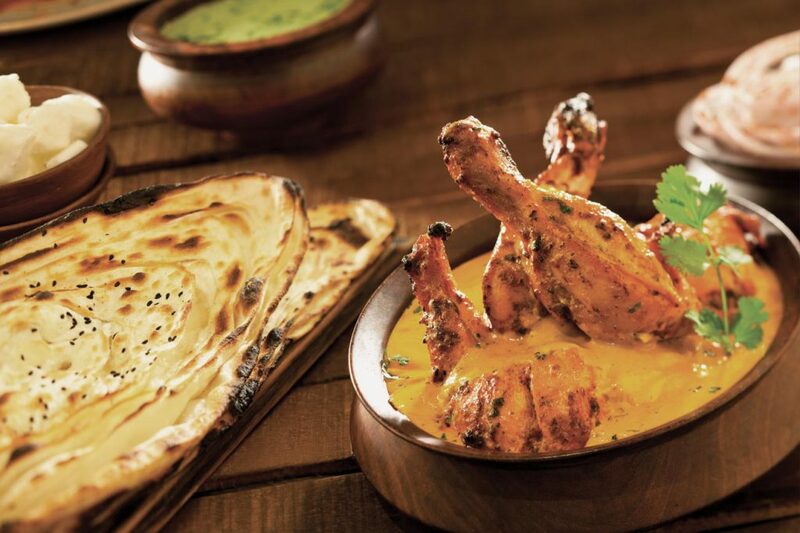 This restaurant is a must visit for all the die-hard fans of Mughlai and Indian cuisine. 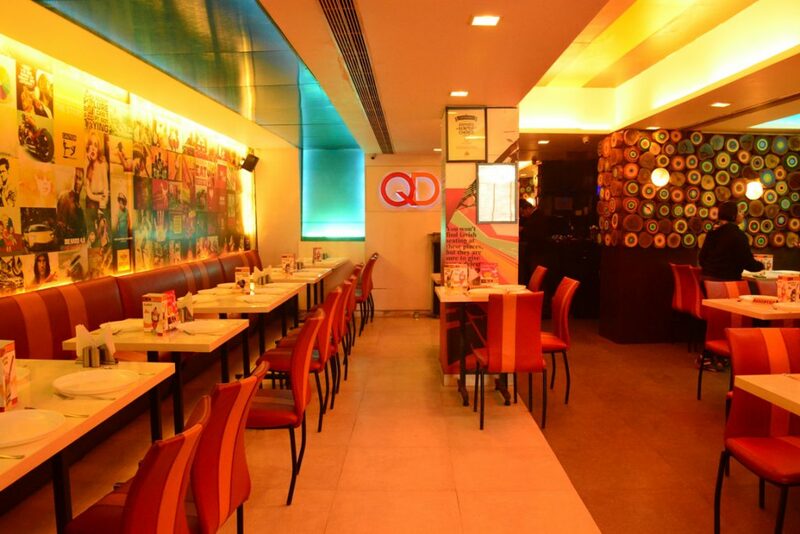 QD’s Restaurant of Satyaniketan is very famous among the students of South campus. This stunning cafe is located just in front of Sri Venketeshwara College. This restaurant is famous for its delectable tandoori momos, be it non vegetarian or vegetarian. This place does not have a match in tandoori momos in whole Delhi. The lively music and interior decor is quite good. Most important part about this restaurant is that on weekdays you might have to wait to get a place to sit. Cha Bar of Connaught place is one of the must visit cafe. This is one of the perfect places for having long relaxing conversation over a cup of hot ‘cha’. Here one can choose among the 200 varieties of tea. This place is a true delight for the tea lovers. This restaurant is located in the crowded location of Amar Colony Market and it is a very comforting small place. 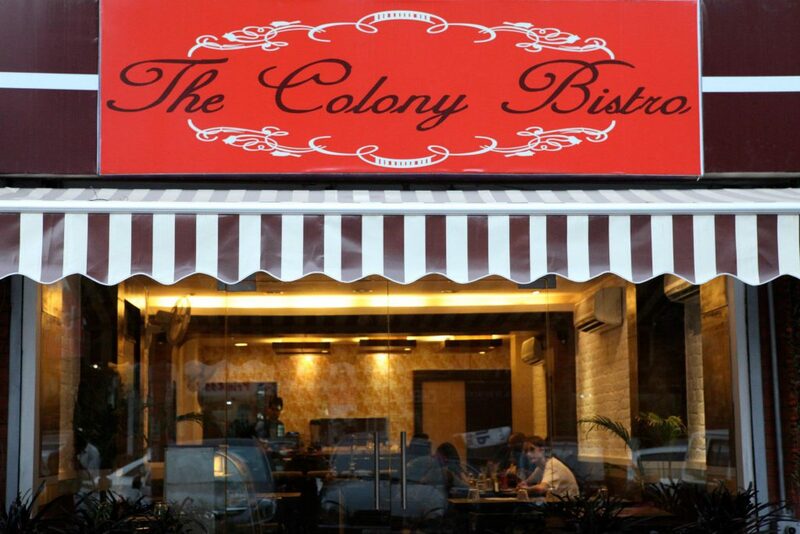 The Colony Bistro is the apt place to hang out with friends. The perfect inside aura of the restaurant is very nice and soothing. One can here visit anytime and can enjoy generously yummy food, moreover you can here enjoy the facility of free wifi. Call us at 9990980980 for getting the best deals on Delhi flights and tour packages.